Listen when I’m talking to you. Serious sentence with serious undertones. You’re in big trouble mister… You have either heard and/or uttered this phrase countless times. Why? Maybe there was something that needed to be done, or not done, in the moments to come… and without this verbal instruction the recipient was sure to suffer some variety of consequence. You know what the child doesn’t know. The consequences of hot. You know the initial pain, the lingering pain, the blistering, the scars. The child touches anyway. <facepalm> Aaand now they get it. Pretty fire that feels warm at first is actually really freaking hot and will result in something that will hurt and cannot be reversed. Sometimes I think of God as the parent telling us not to touch the stove. We can’t foresee why something would be bad for us. So we don’t listen. And there he is up in heaven… “Seriously guys? !” <facepalm>. What if he knows something we don’t? Considering he created me and you and everything in this world, I should likely give him credit that he knows more than me. Maybe the thing he wants me to avoid or walk away from takes years before there is ever any pain, so it doesn’t seem like the stove is hot at all in the beginning. Like a loving parent God tries to tell us to back away from the stove, but all we see is a pretty fire that feels warm. 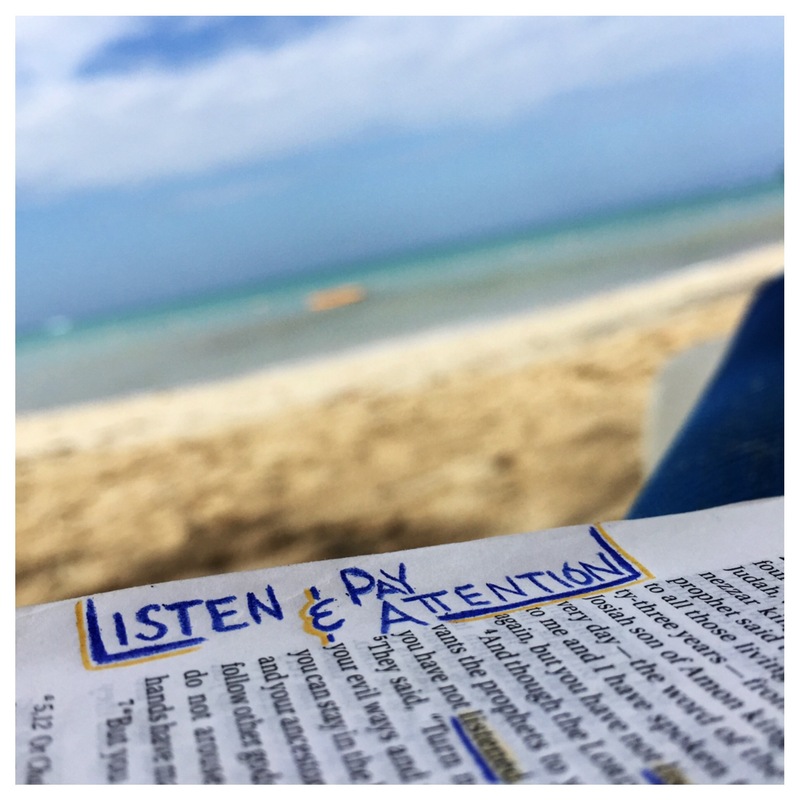 There are countless places in the bible where people listened to God. Where they tried to tell their friends to keep away from the stove. One guy spent 23 years listening to God, paying attention and sharing the warnings about hot stoves. They didn’t listen. But he kept trying. And he kept listening. 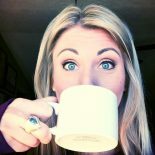 This entry was posted on February 11, 2016 by jessica lynn shull in myfaith and tagged faith, God, jeremiah, meetingnotes, patience, persistence.